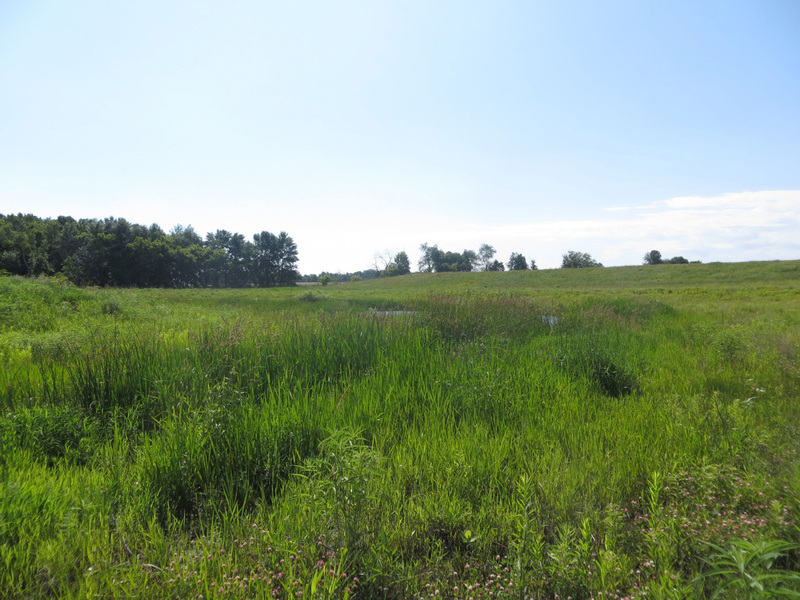 Rochelle Boy Scout Camp Wetland Mitigation Project | ENCAP, Inc. 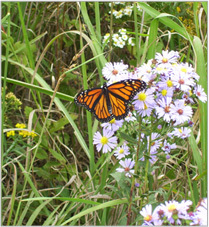 The Rochelle Boy Scout Camp Mitigation Wetland is located within Rochelle, DeKalb County, Illinois. Wetland mitigation was required to replace wetland acreage filled by the expansion of the Boy Scout Camp. The primary objective of the monitoring program was to track the success of wetland development over the five year period of regularly scheduled monitoring sessions. ENCAP, Inc. monitored and managed the site from 2010-2014, with sign-off achieved from the U.S. Army Corps of Engineers in Fall of 2014. Today the site consists of high quality prairie and wetland areas, as shown in the photo below.